ESPN, owner of the X Games, has been reviewing bids to host the games in 2015. The Lake Tahoe Sports Organizing Committee is on the short-list to host the event. The winning city is locked in for a three-year contract. 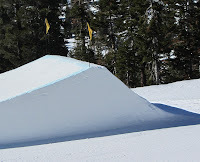 If "Lake Tahoe" wins the contract, competition would be held at Heavenly and Squaw Valley. The other cities vying for the games are Aspen/Snowmass, Quebec City, and Park City, Utah. Aspen Colorado has been hosting the Winter X Games the last several years. Their contract expires in 2014. 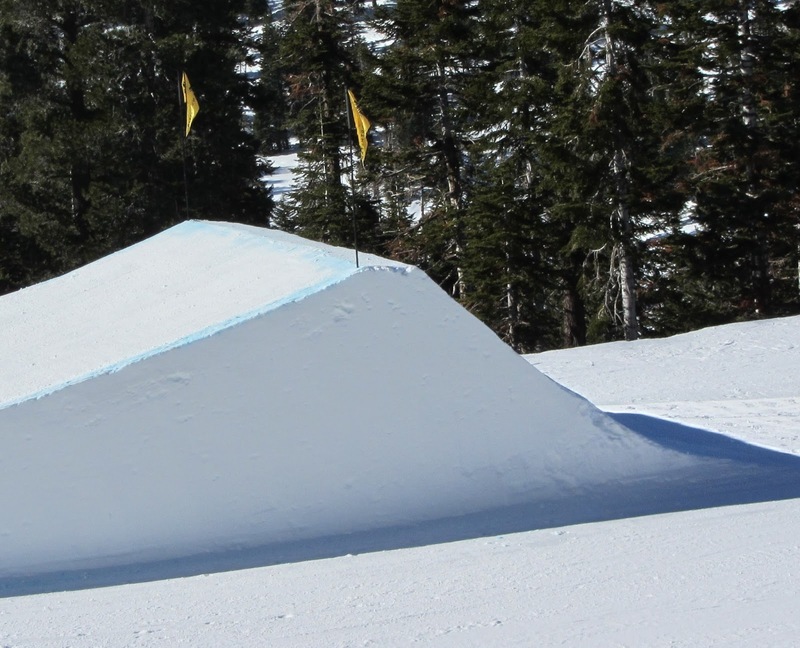 The Lake Tahoe Sports Organizing Committee expects the Winter X Games to bring in $10 million dollars to the region, along with 20,000 to 25,000 spectators per day. The local visitor bureaus see the Winter X Games and the TV broadcast as Lake Tahoe's chance to "tell the world" about the great skiing Lake Tahoe has to offer. The 2012 Aspen Winter X Games broadcast reached 232 million homes in 192 countries. Finalists will be picked in April, with the host area announced by the end of the year.